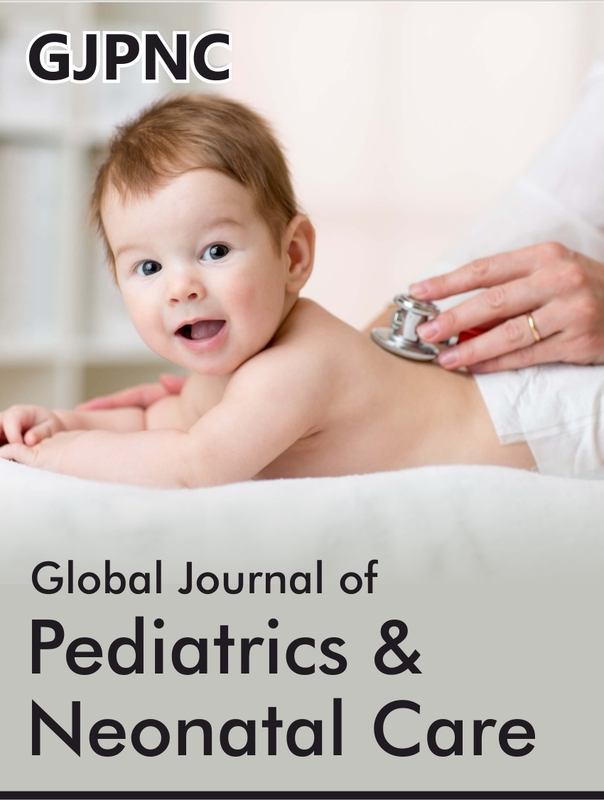 Global Journal of Pediatrics & Neonatal Care (GJPNC) vision is to create an open access platform for experts working in the field of pediatrics and neonatal care contribute towards the expansion of knowledge and its application in research. GJPNC is a journal which deals with pediatric-endocrinology, pediatric-oncology, child-obesity, interventional-cardiac-catheterization, protein-misfolding-disorder and pediatrics-sinusitis and a wide range of topics which relates to pediatrics & neonatal Care. 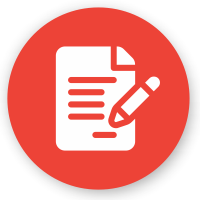 We create a platform that provides free access for readers and anyone to use high quality research papers, expertly prepared editorials and reviews offered by leading names in this field. 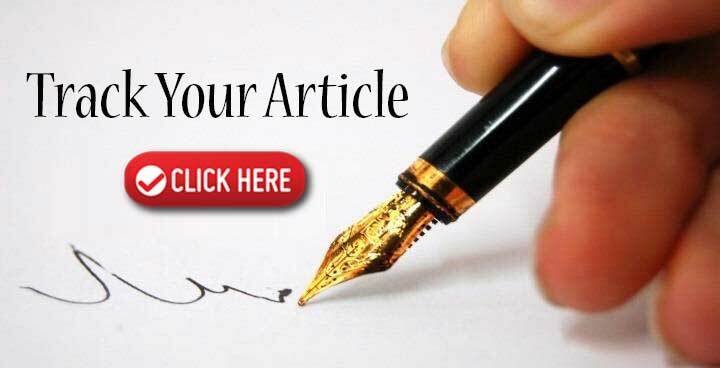 It is a monthly published journal which accepts all types of articles like Editorial, Research, Review, Case Report, Short Communication, Perspectives, Mini Review, Clinical Images, Letter to Editor, e-Books, Video articles etc.